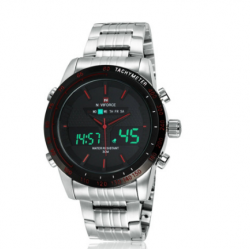 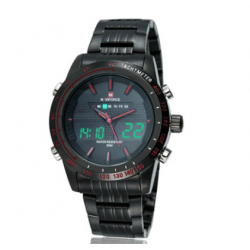 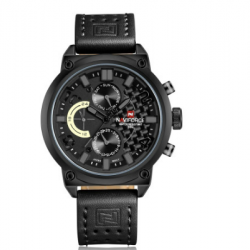 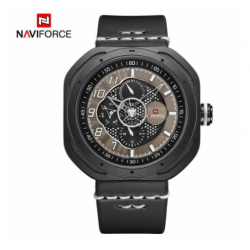 style: business, leisure brand: collar Xiang - NAVIFORCE gender: men's movement: quartz (Japan) features: week display, waterproof, calendar, luminous strap material: stainless steel table mirror material: glass Surface shape: round case material: alloySize: (approximate) Case diameter: 4.. 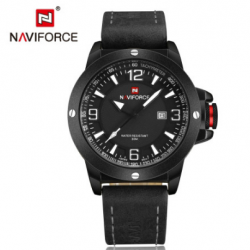 Style: business and leisure brand: Xiang -NAVIFORCE Gender: Men's Movement: Dual display Display: length pointer and electronic digital functions: week display, alarm clock, waterproof, automatic date, backlight table Belt material: synthetic leather surface mirror material: glass surface shap..
style: casual brand: collar Xiang - NAVIFORCE gender: men's movement: quartz (Japan) display mode: long and short pointer function: week display, waterproof strap material: leather table mirror material: glass surface Shape: Square Case Material: AlloyDimensions: (approximate)- Case diameter: ..
style: business, leisure brand: collar Xiang - NAVIFORCE gender: men's movement: quartz (Japan) display mode: long and short pointer function: week display, waterproof, calendar strap material: synthetic leather, PU table mirror material: glass surface shape: roundDimensions: (approximate)- Case dia.. 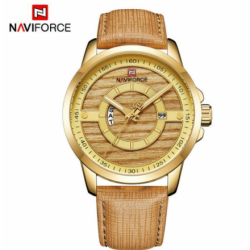 Style: Business, Casual Brand: NAVIFORCE Gender: Men Movement: Japanese Quartz, Digital Dial Display: Analog-Digital Function: Auto Date, Back Light Watch Band Material: Alloy Dial Window Material: Glass Case Shape: Round Case Material: AlloySize:(Approximate)-Dial Diameter:47mm-Band Width: 24mm-Ban.. 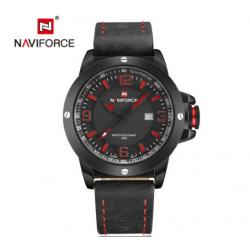 Style: Casual Brand: NAVIFORCE Gender: Men Movement: Japanese Quartz Dial Display: Analog Function: Week Display, Auto Date Watch Band Material: PU Dial Window Material: Glass Case Shape: Round Case Material: AlloySize:(Approximate)-Dial Diameter:51mm-Band Width: 22mm-Band Length:255mm-Case Thicknes.. 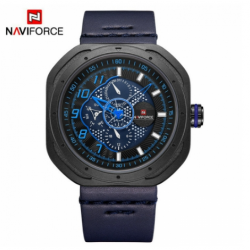 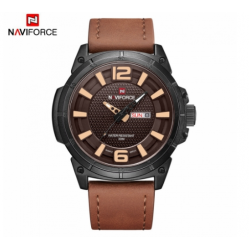 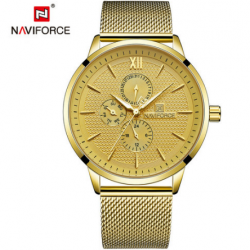 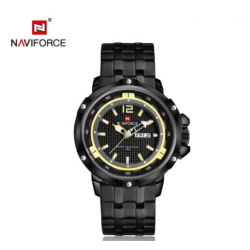 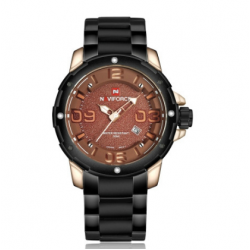 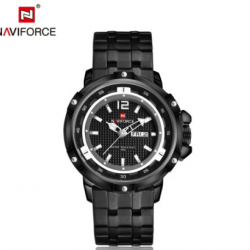 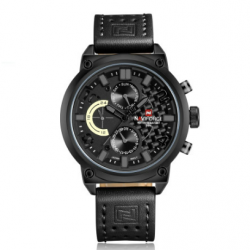 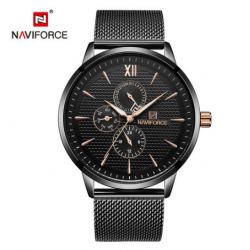 Style: Casual Brand: NAVIFORCE Gender: Men Movement: Japanese Quartz Dial Display: Analog Function: Week Display, Auto Date Watch Band Material: PU Dial Window Material: Glass Case Shape: Round Case Material: AlloySize:(Approximate)-Dial Diameter: 47mm-Band Width: 24mm-Band Length: 250mm-Case .. 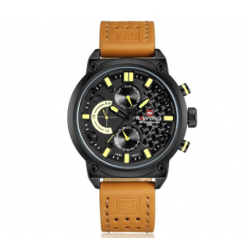 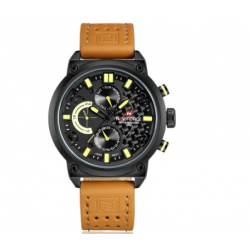 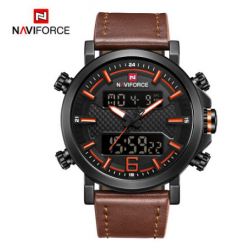 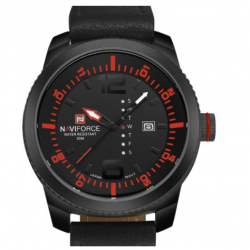 Style: Casual Brand: NAVIFORCE Gender: Men Movement: Quartz Dial Display: Analog Function: Luminous Hands Watch Band Material: PU Dial Window Material: Glass Case Shape: Round Case Material: AlloySize:(Approximate)-Dial Diameter: 48mm-Band Width: 22mm-Band Length: 255mm-Case Thickn.. 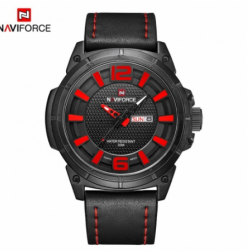 Style: Business, Casual Brand: NAVIFORCE Gender: Men Movement: Japanese Quartz Dial Display: Analog Function: Week Display, Complete Calendar Watch Band Material: Stainless Steel Dial Window Material: Glass Case Shape: Round Case Material: AlloySize:(Approximate)-Dial Diameter: 48mm-Band Width.. 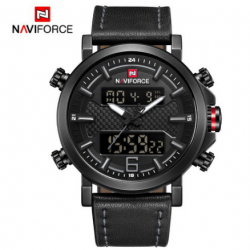 Style: Business, Casual Brand: NAVIFORCE Gender: Men Movement: Japanese Quartz Dial Display: Analog Function: Complete Calendar Watch Band Material: PU Dial Window Material: Glass Case Shape: Round Case Material: AlloySize:(Approximate)-Dial Diameter: 46 mm-Band Width: 23mm-Band Length: 255 mm.. 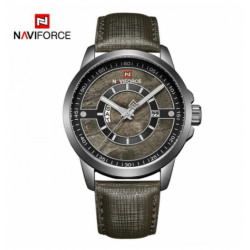 Style: Business, Casual Brand: NAVIFORCE Gender: Men Movement: Japanese Quartz Dial Display: Analog Function: Complete Calendar Watch Band Material: Alloy Dial Window Material: Glass Case Shape: Round Case Material: AlloySize:(Approximate)-Dial Diameter: 47.5 mm-Band Width: 24mm-Band Length: 2..